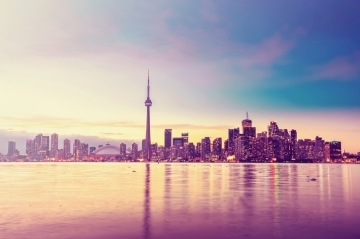 For many businesspersons around the world, Canada is the logical choice as the setting for embarking upon a new business venture or expanding an existing business. The favorable economic climate, the work ethic of the people, and the diversity of the population are all factors that contribute to making Canada an ideal environment in which to operate a business. If business owners had to go through the same work permit process as other foreign nationals they would most likely be dissuaded from considering Canada as a viable option for the location of their company. The difficulty with regard to the standard work permit process pertains to an application for something called a Labour Market Impact Assessment (LMIA), the positive approval of which is usually needed for a successful work permit application. 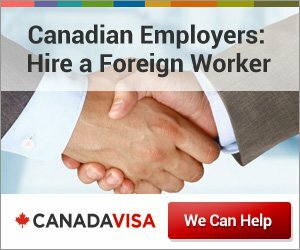 In order for a LMIA to be approved, the employer must usually demonstrate that attempts were made to hire a Canadian for the position being filled by the foreign worker. This entails advertising in specific sources for a certain period of time, as well as completing a recruitment report documenting the number of Canadian applicants and explaining why none of them were suitable for the position. Because of the reluctance to hire a foreigner for a job that can be performed by a Canadian, these applications are scrutinized closely and can be rejected if they do not conform to the exact requirements set forth by the government. However, majority owners of a business could be eligible for the Owner/Operator work permit, and would therefore be in the fortunate position of being exempt from the advertising requirements of the LMIA. This facilitates the process greatly, as this is usually the most problematic part of the work permit application. Please use the form below to submit your inquiry about getting a work permit and working legally in Canada. A member of our team of work permit specialists will respond with an evaluation of your needs. Please provide any additional information that is pertinent to your inquiry. You may also paste your resume here.